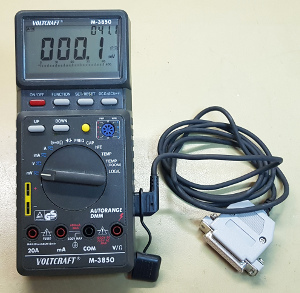 Just a quick project to connect my old Voltkraft M-3850 multi meter to a USB serial port instead of the original old fashioned DB-25 serial interface. Infrared control signals don’t travel well through cupboard doors. And yet we tend do like to hide all the equipment clutter away from sight in a cupboard, which usually doubles as a table for the TV to stand on. But how do you control such equipment, when it’s hidden behind a door? Simple with an IR repeater. With this project I’m taking microprocessor programming to the 21st century. No more Eprom swapping during programming. Simply upload the new file the Eprom Emulator and the new program is already running on your vintage 8-bitter. 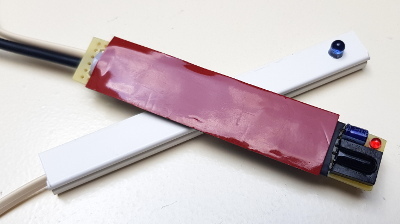 The project is built around a Raspberry Pi Zero W.
I don’t often have to measure temperatures. 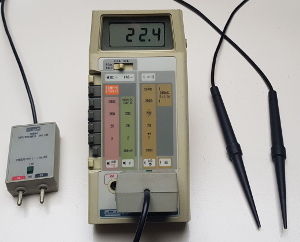 That’s why I have neglected my Fluke 80T-150 temperature to voltage converters for such a long time. I took some time to get them back to life again, so they are on standby now, should I want to measure temperatures again soon. After the Amazon Unlimited storage fiasco I was still in need of cheap offsite storage for my backups. The Friendlyarm NASDock V1.2 excels in that field. It is dirt cheap and can handle large capacity disks. 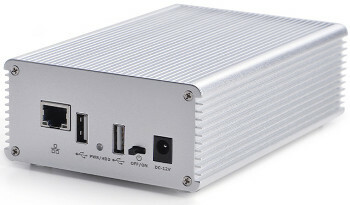 It is also possible to turn it into a fully featured NAS. The SB-Assembler is a free cross-assembler, which can be used to create programs for a large variety of micro processors and micro controllers. Version 3 of the SB-Assembler runs on any computer which is capable of running at least Python 2.4. Here you'll find a collection of information on several topics. At first it was designed for my own reference, but some of the topics in here appear to be very popular, especially the information on IR Remote Control. This is where you'll find the some of my electronics projects. Feel free to browse them for some ideas or use the projects as they are if you think they are useful to you. I love the Raspberry Pi, I tend to use them for more and more projects. Therefore I think the Raspberry Pi has deserved itself a place on my front page, as well as in the Projects area. I have also done many software projects. Some of them can be found here. 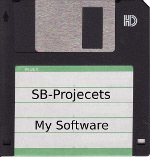 All software projects are free to download. Here's another little corner on my website. This is where you can find some tips on repairing electronic circuits. It is also home to some general tips and tricks I find useful during my electronics adventures. 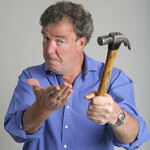 And remember, if you can't fix it with a hammer, you'll need a bigger hammer. Long before the invention of the USB-bus I wanted to connect multiple devices to one serial port. That's when the SB-Bus was born. 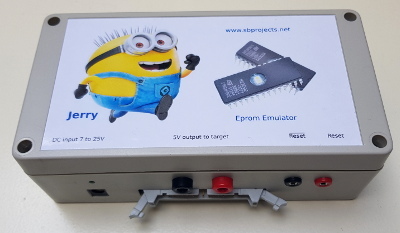 It allows me to connect up to 125 devices to one serial port. I'm not the only geek posting his achievements on the web. Here are some links to some other geek's web sites. The web is already full of dirty pictures. However I think you can't have enough dirty pictures though. So here are some of my own.